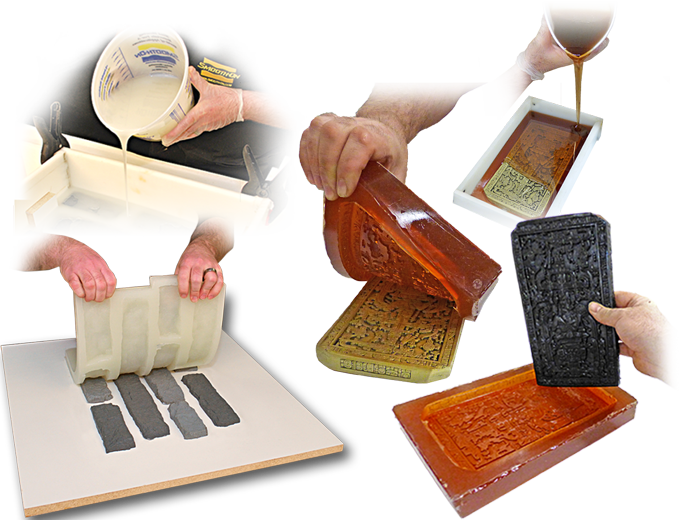 Econ® Series, Economical Mold Making Rubber | Smooth-On, Inc.
Used to make limited run production rubber molds, stamping pads, rubber prototype parts, rubber props and pour-in-place gaskets for industrial equipment. 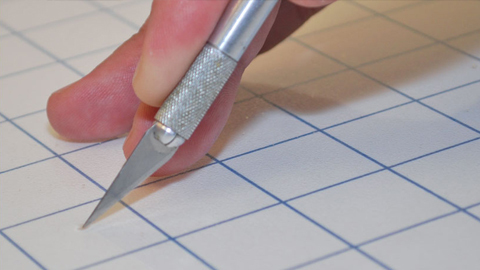 Econ® rubbers are also suitable for coating fabrics, pour-in-place gaskets for industrial equipment and burial vaults. Econ® 60 is economical and fast curing. It has no odor, features a convenient 1A:1B by volume mix ratio and a low viscosity for easy mixing and pouring. Translucent clear amber color (light passes through) makes Econ® 60 easy to color with SO Strong®, UVO® or IGNITE® colorants. 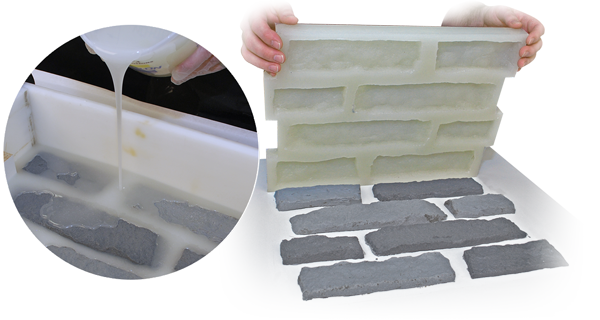 Econ® 80 is an economical Shore 80A urethane rubber suitable for a variety of mold making and industrial applications. 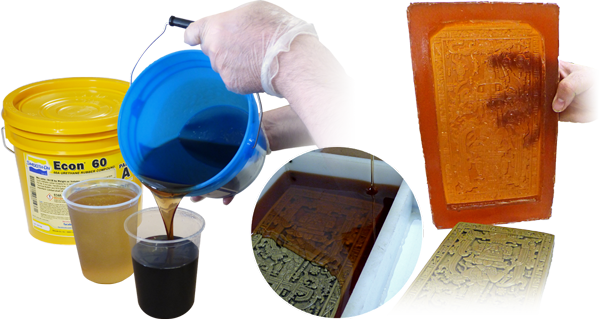 It is a lower cost, faster cure alternative to our popular PMC®-780 (physical properties are lower). This no odor system features a 1A:1B mix ratio and a low viscosity for easy mixing and pouring.